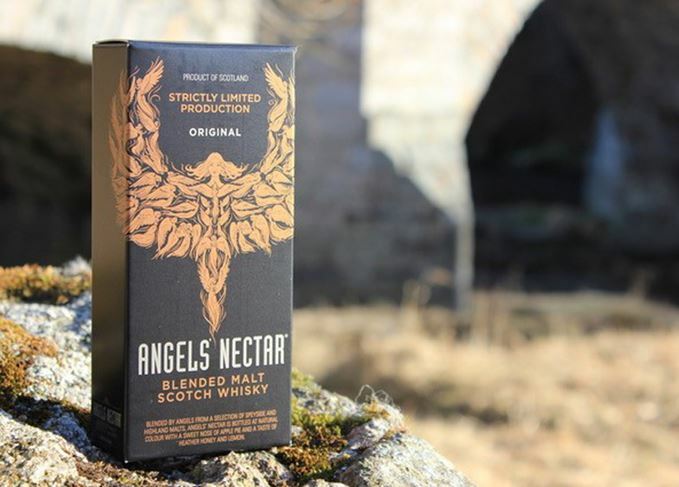 Visitors to this year’s Spirit of Speyside festival will again be invited to embark on a treasure hunt for hidden caches of whisky, organised by blender Angels’ Nectar. Attendees will be able to join in free of charge, using a series of clues to hunt down the 200ml bottles of Angels’ Nectar blended malt Scotch whisky. The event, now in its second year, is based on the worldwide treasure-hunting pastime of geocaching, in which people hide ‘caches’ outdoors and post the coordinates online for others to track down. ‘We hope Angels’ Nectar whisky caching will encourage festival-goers to explore Speyside’s beautiful landscape,’ said Angels’ Nectar founder Robert Ransom. Often, geocaching participants use GPS to determine the cache’s location, recording their findings in a logbook and leaving a trinket for the next geocacher to find. Although there is no charge for the Angels’ Nectar event and GPS technology is not needed, participants are encouraged to leave a miniature in place of the cache they find for the next treasure-hunter to discover. Whisky caching is one of more than 500 events taking place during Spirit of Speyside, which is scheduled for 3-7 May. Tickets can be reserved on the Spirit of Speyside website. Visitors can seek out secret stashes of Scotch as whisky taps into the geocaching craze.